The first step is to use web browser and navigate to https://developer.android.com/studio/ to download Android Studio IDE for Linux. Save the zipped bundle file locally into eg. Downloads directory. The objective is to install Google Chrome browser on on Ubuntu 16.04 Xenial Xerus Linux. Many people rely on proprietary chat solutions like Skype, but those solutions pose serious concerns for both privacy and security. 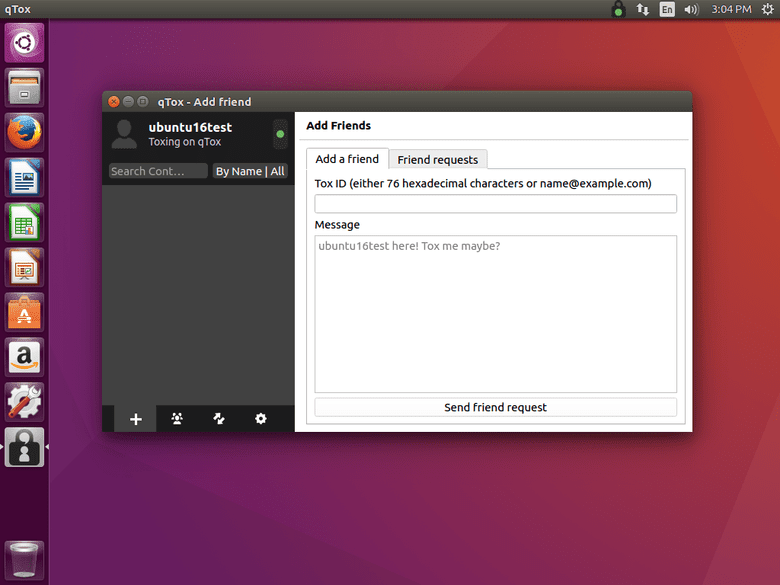 Additionally, development of the Skype Linux client has been unpredictable at best, even stalling for a number of years, only to resume just recently. Django is easily the most popular web framework written in Python. It strikes a delicate balance between feature completeness and efficiency, including powerful features like automatic migration generation and a full-featured admin interface. 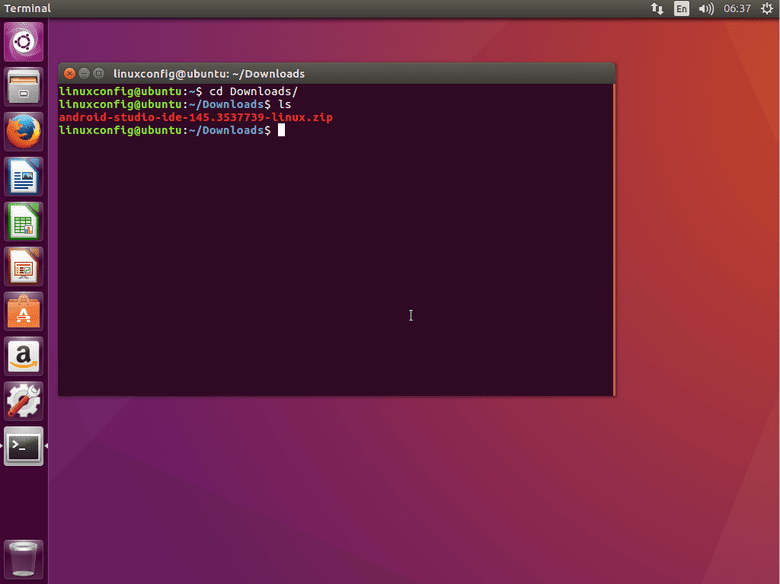 Setting up a Django development environment in Ubuntu is fairly easy, and can be done in only a few steps. It’s best to use a Python virtual environment when developing in a complex framework like Django, especially if you intend to work on multiple projects at once. It’s also probably a good idea to make sure that you have both versions of Python up to date.